Zindehsjah's Belah is the Mother of our F-litter. On the 11th of June 2012 she gave birth to 3 puppies out of Ch. Lazim von Katwiga. 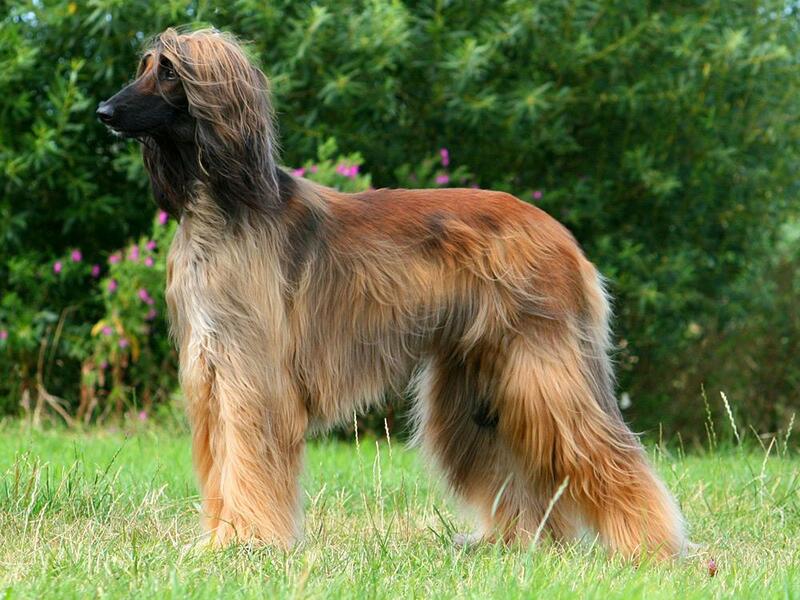 This whole website including all images is copyright © 2003-2019 by Zindehsjah's Afghan Hounds. If you wish to copy something please contact us.